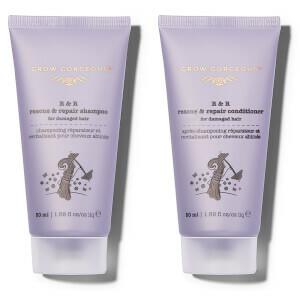 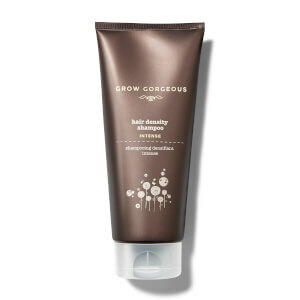 At Grow Gorgeous we know gorgeous hair. 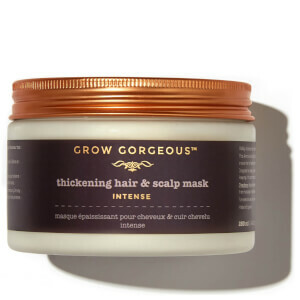 We know that feeling of confidence that comes from having gorgeous, healthy hair and our products help you achieve head-turning hair every day. 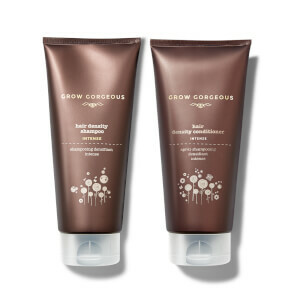 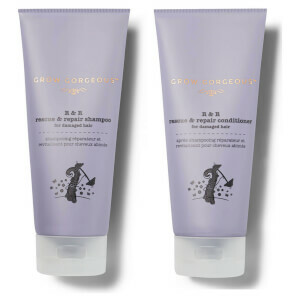 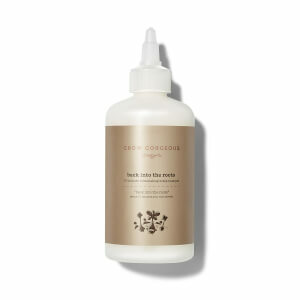 Grow Gorgeous is about caring for hair inside and out. 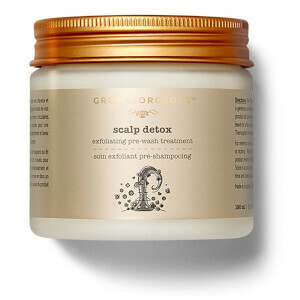 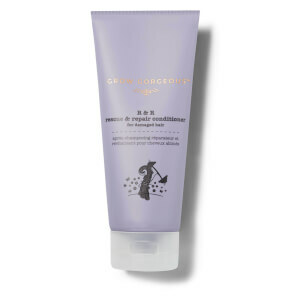 We focus on the root of the cause - to truly have healthy, lustrous hair – and this begins with growth. 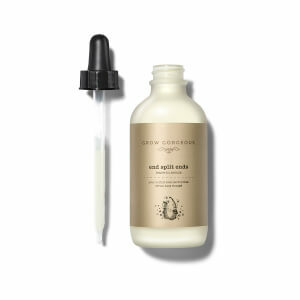 The Grow Gorgeous brand is built on a strong foundation of science and innovation. 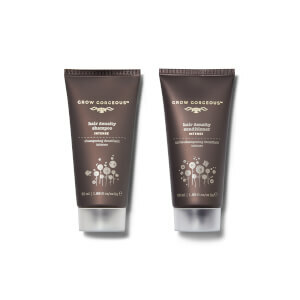 Not only do we know which ingredients work for your hair but we understand how and what effects they can have on your hair. 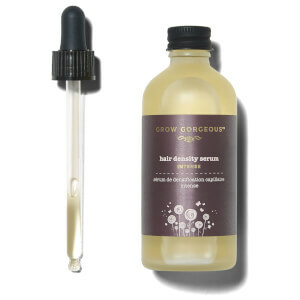 Our iconic Hair Density Serum is revolutionary for hair growth with its advanced formula containing a complex blend of 7 technologies to help your hair appear visibly longer, thicker and fuller looking. 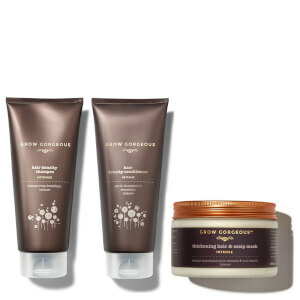 The complete line of products complement one another to nourish, protect and enhance our hair.